Autopsy reports released by the Weld County District Attorney’s office show that murdered mom Shanann Watts’s unborn baby was found just outside of her body after Chris Watts buried his pregnant wife in an oil field. The documents obtained by CrimeOnline came with a warning about the graphic nature of the autopsy reports, which explain in detail the conditions of the bodies recovered from the property owned by Chris Watts’s then-employer Anadarko Petroluem. The umbilical cord and a “ruptured placental disk” were also found with the body. Shanann had been planning to have a gender reveal party the same week she was murdered to announce the pregnancy, but decided to cancel it because of difficulties in her marriage. 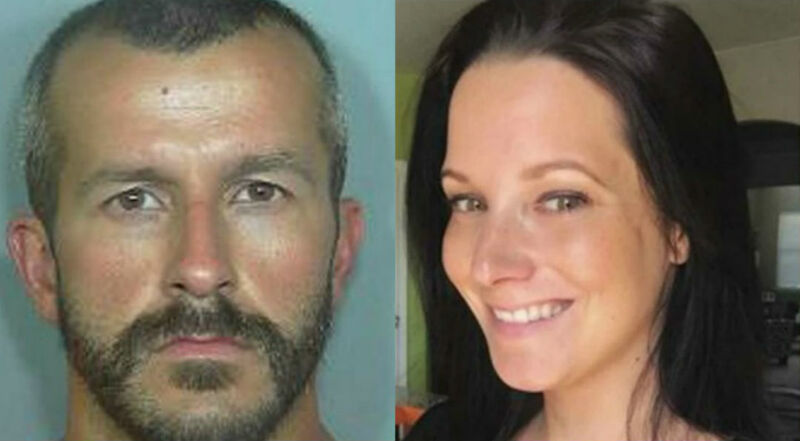 Discovery documents released by the Weld County District Attorney’s office show that Chris Watts had abruptly become inattentive and distant in his marriage, and told Shanann he believed they were no longer compatible. The murder investigation revealed that Chris had begun an affair with a co-worker less than two months before he killed his wife and two daughters, 4-year-old Bella and 3-year-old Celeste. Watts pleaded guilty to all three murders along with unlawful termination of a pregnancy and is serving multiple life prison sentences without the possibility of parole.